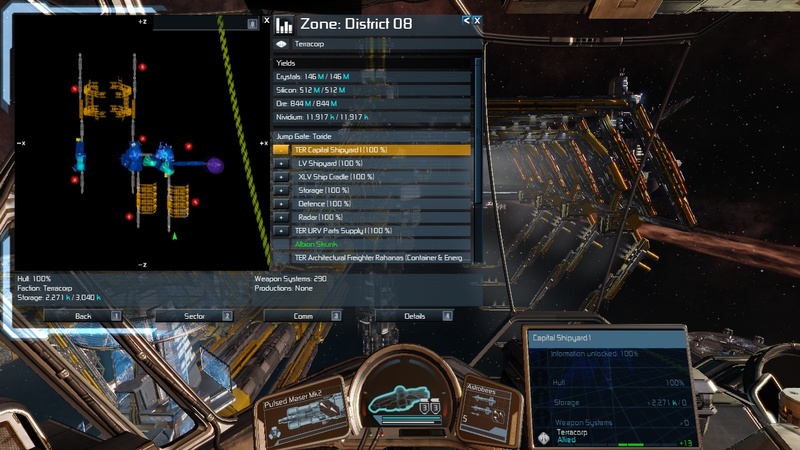 There was another mod(Complete Station Info Unlocks) that can do this job, but it cannot be downloaded anymore, i designed a new one that can completely unlock station info include high secrecy objects and enemy stations. * fly to info point or dock location to active this mod, please don't dock or leave the zone while the scanning in progress or you cannot get full 100% information. * sometimes you cannot get 100% information if apart of station has been destroyed the solution will be update later. Last edited by tefara on Sat, 26. Mar 16, 16:47, edited 2 times in total. Last edited by TheChosenPR on Wed, 23. Mar 16, 05:20, edited 1 time in total. Neither one fully unlocks the "secret" parts of stations, though (they unlock up to 60%, if you have the Police Scanner). Since this is my 4th time playing through the campaign, I am pretty much done with the scanning minigame. So yeah, I would love to give your mod a try. Or better yet... if the authors of the other mods could offer a version that fully unlocks the station info, that would be awesome too. 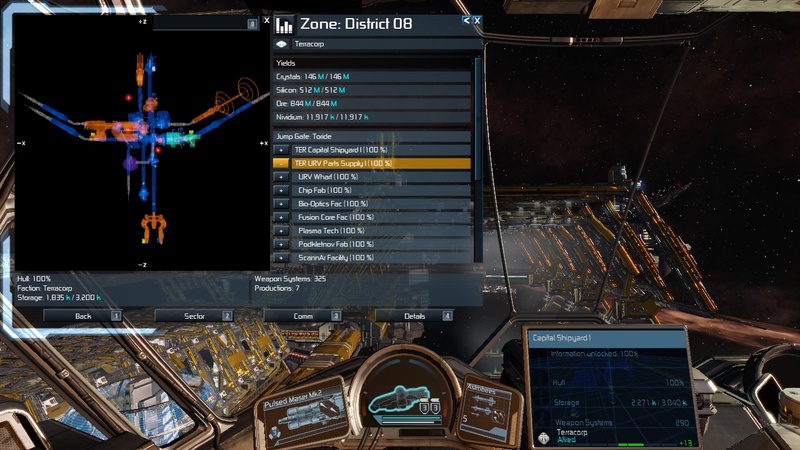 Another mod that scans stations? Sure why not at least people will have options to choose from, besides some of the current ones are dated and haven't been updated to the most recent version. but the last time i used exploration software in the workgroups page it killed my auto pilot when i activated the exploration software, the balor or whatever ship i assigned still did its thing but limited what i could do dont know if it was a glitch or something different in v 4.0 worked fine in an earlier version. Not sure if it is now a bit too late to ask, but why?